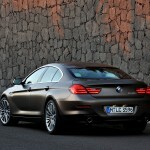 BMW will unveil the new 6 series Gran Coupe this upcoming weekend. 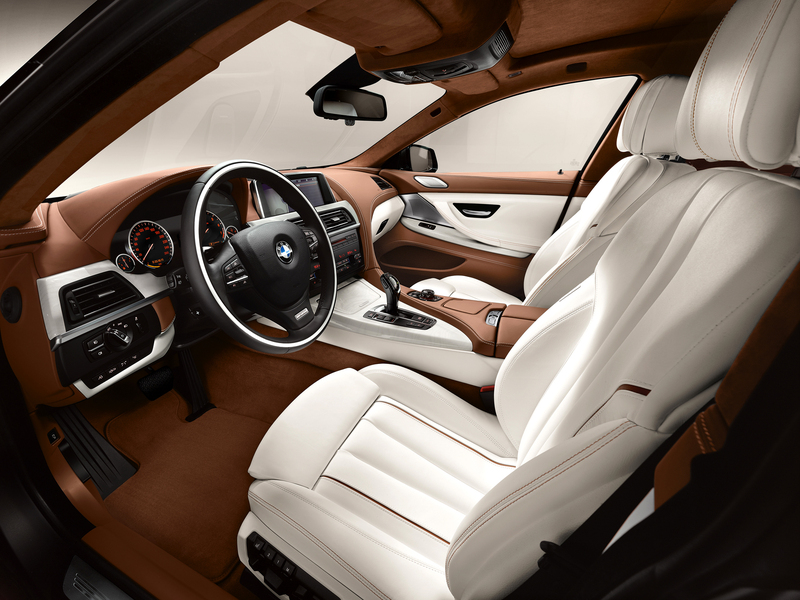 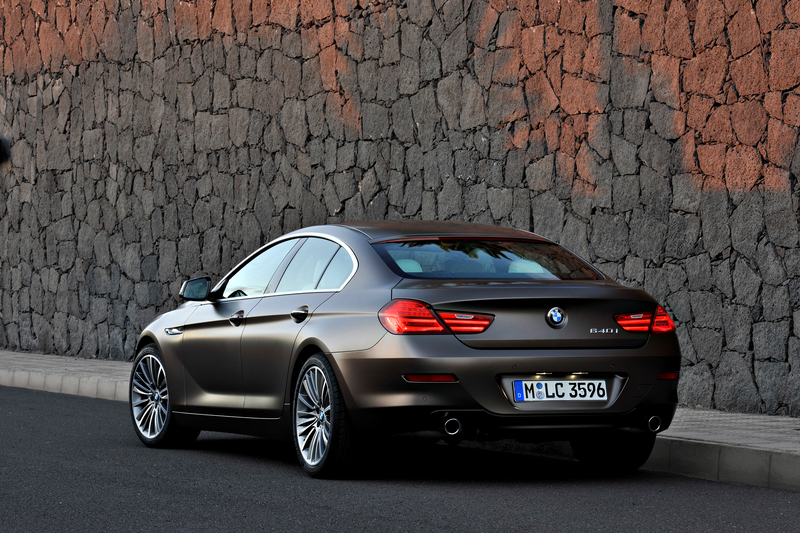 The BMW 6 series Gran Coupe, despite its name, is actually a four door with a sloping roof much like the Mercedes Benz CLS, Volkswagen CC, or Porsche Panamera. 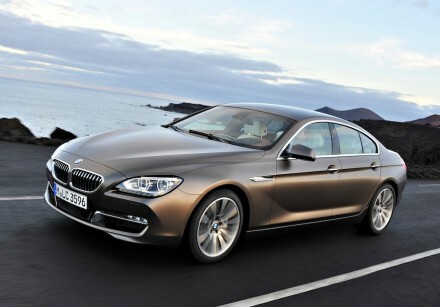 The BMW 6 Series Gran Coupe will be offered with the TwinPower Turbo V-8 and also the less potent TwinPower Turbo inline6. 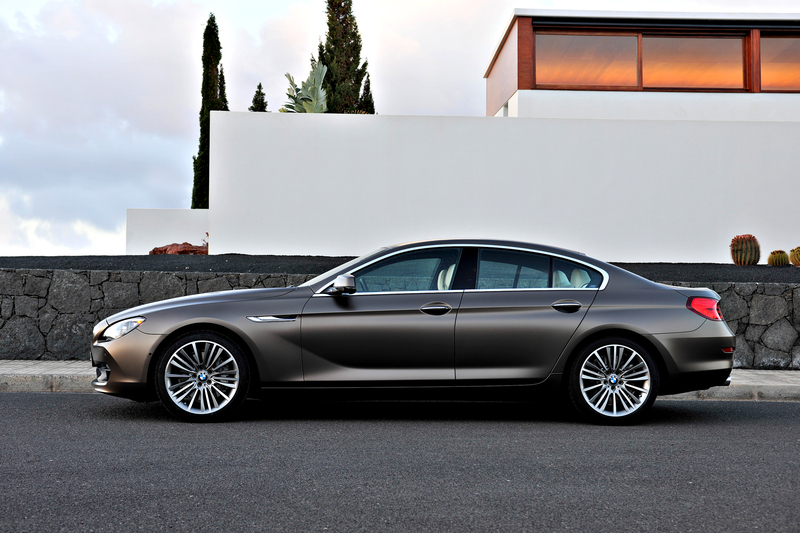 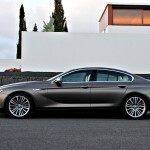 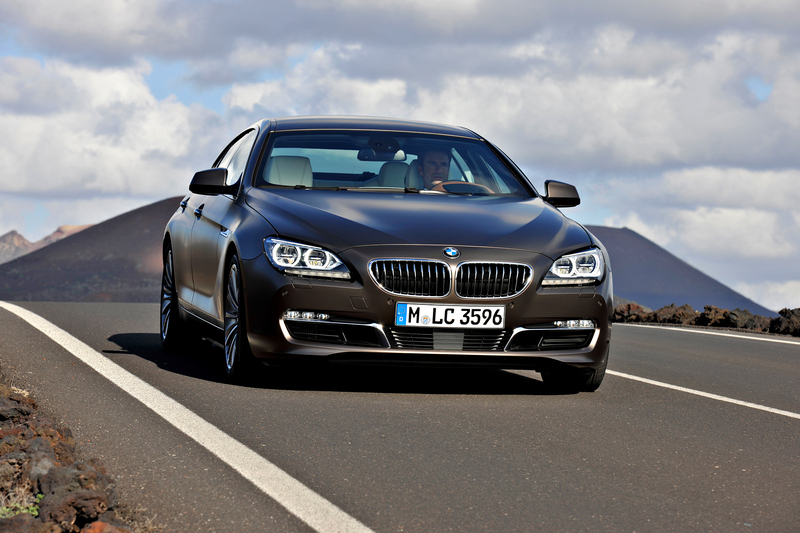 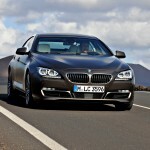 The TwinPower Turbo V8 will be in the 650i xDrive Gran Coupe; and the TwinPower Turbo inline6 in the 640i Gran Coupe.